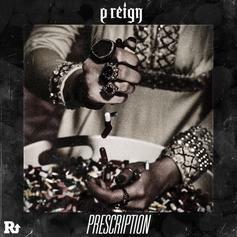 P Reign brings truth to the game with his "Prescription Freestyle." 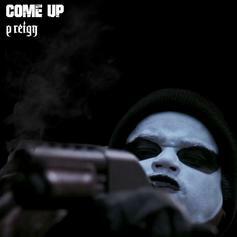 Listen to P Reign's cold-blooded, self-reliant "Come Up." HNHH Premiere! 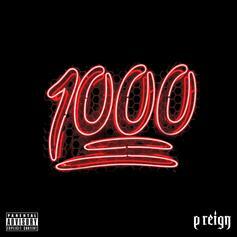 New music from P Reign, "1000." 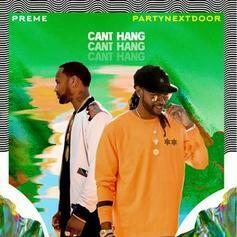 Listen to P Reign and PartyNextDoor link up on "Stuck On Stacks." Check out P Reign's new collabo with Travi$ Scott, "Palm Trees." 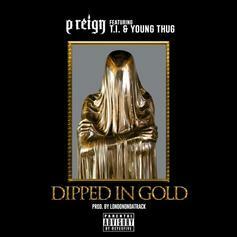 P Reign recruits the ATL triumvirate of T.I., Young Thug, & London on da Track for "Dipped In Gold." 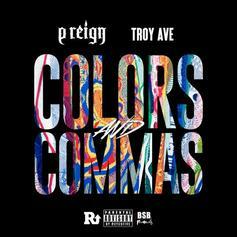 P Reign and Troy Ave trade bars on "Colors & Commas." 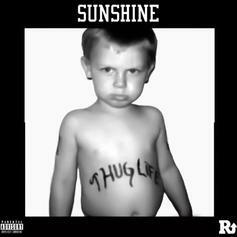 P Reign shares his new track "Sunshine". 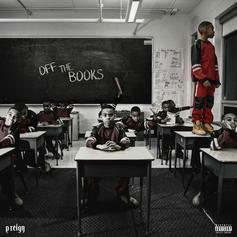 P Reign releases another track, "I Belong to You," leading up to his "Off the Books" mixtape. 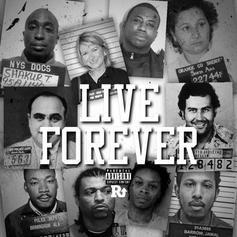 P Reign drops off a new track called "Live Forever." 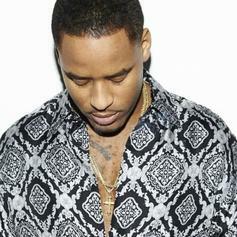 P Reign shares "Gotta Be". 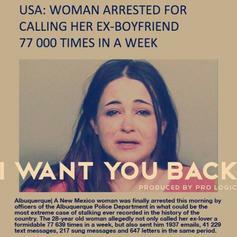 Listen to P Reign's "I Want You Back." 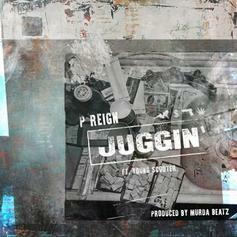 P Reign and Young Scooter team up for "Juggin". 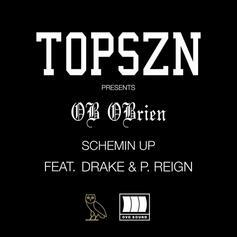 Listen to P Reign's "On A Wave" from the OVO Sound Radio show. 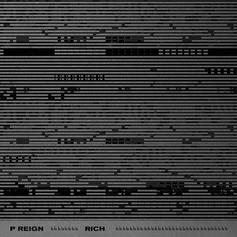 OVO Sound premiere's P Reign's "Rich." 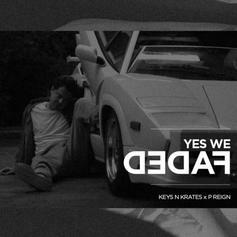 P Reign links up with electronic trio Keys N Krates for "Yes We Faded." 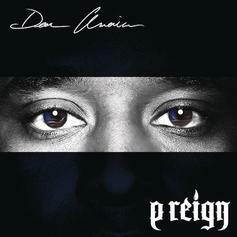 Listen to P Reign, Meek Mill and PARTYNEXTDOOR's "Realest In The City." 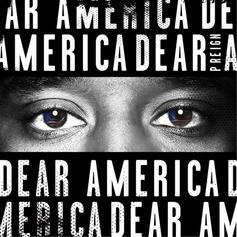 Listen to P Reign's dope new record "Welcome To The Future" featuring French Montana.